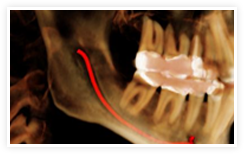 We now offer implant planning and surgical guide fabrication Submit a cone beam CT, panoramic or any other maxillofacial image for radiologic interpretation, implant planning, nerve tracing, or airway analysis. See the FAQ page for pricing. Register or Login to get started. We now offer Implant Planning and Surgical Guide Fabrication! 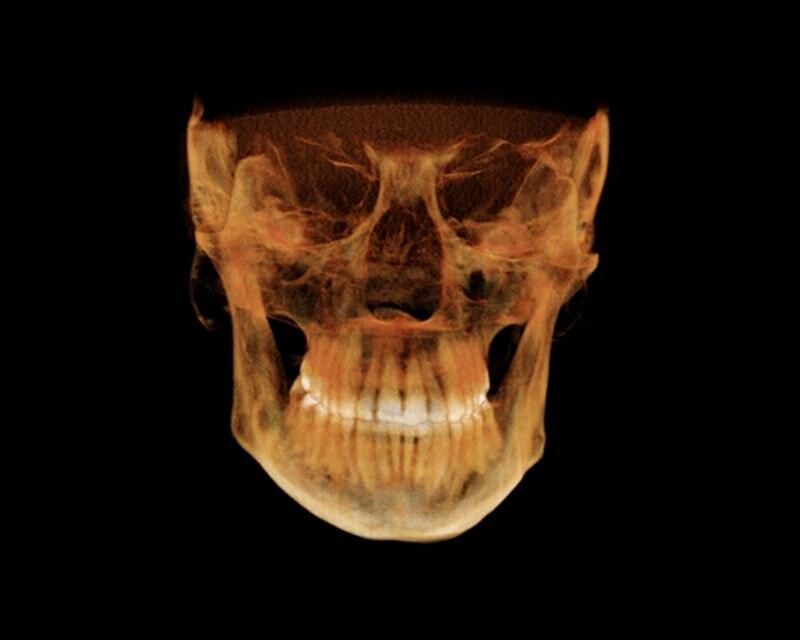 Upload your CBCT scan and STL file of the model or the intraoral scan of the patient. We will plan the case, virtually place implants, and after your final approval, fabricate and ship a surgical guide directly to you! 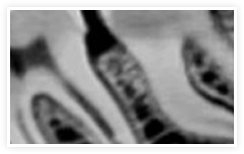 Each oral radiologist specializes in cone beam computed tomography (CBCT) reporting. We scrutinize the entire data set screening for any pathology or significant findings. We are happy to answer any questions, investigate and or comment on an area of interest. 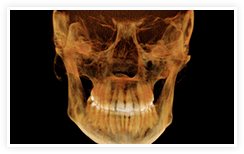 Panoramic dental radiographs are perhaps the most convoluted of imaging modalities in all of medicine. 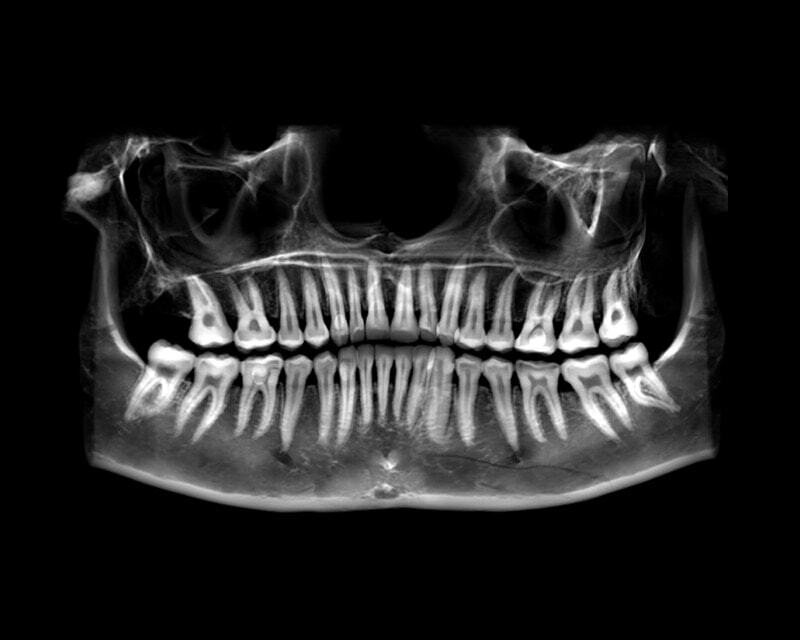 With the overlapping anatomical structures, ghost images, blurring, and sheer amount of anatomy visualized in these images, it is surprising that more dentists don’t ask for a second opinion from an oral radiologist. 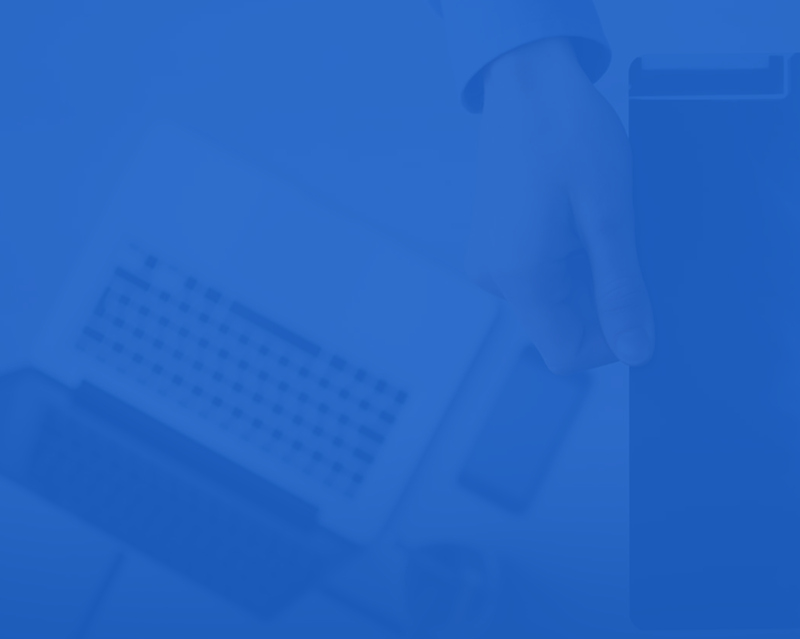 Upload a scan today and get that second opinion quickly and easily. Learn more about oral radiology on our website. See our blog, Radiologic Pathology Cases, Video channel, and learn about upcoming continuing education events, all under the Education link above. 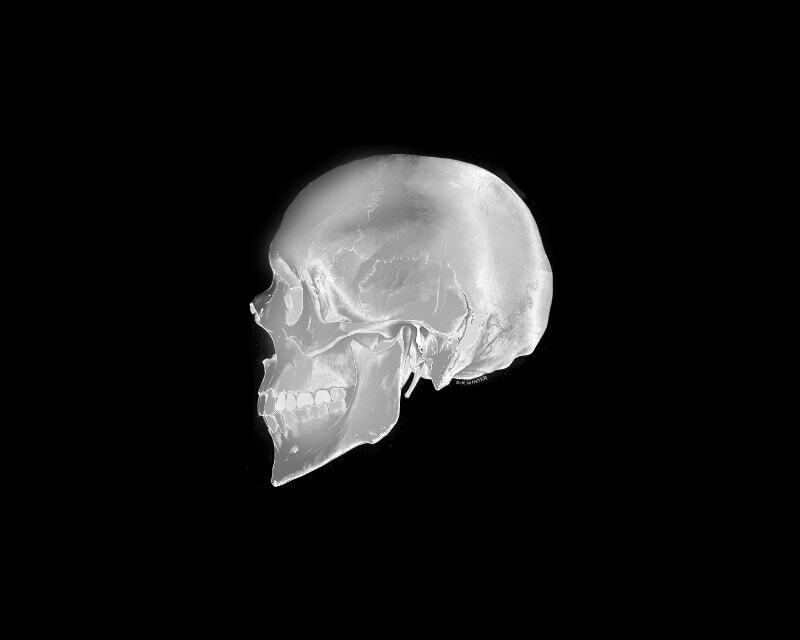 Upload your CBCT scan for implants. 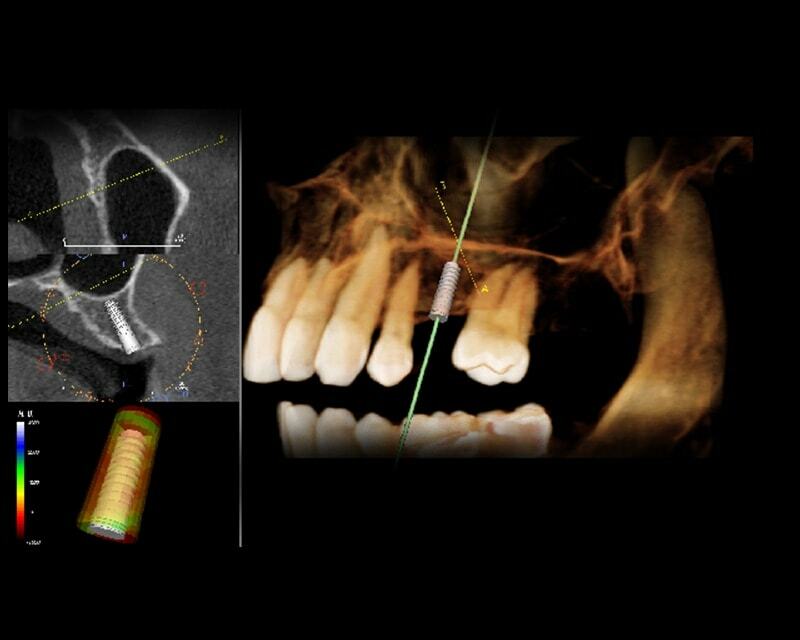 We will plan the case, placing the implants virtually with our implant software. If you are not pleased with the location, we will modify it until you are satisfied. 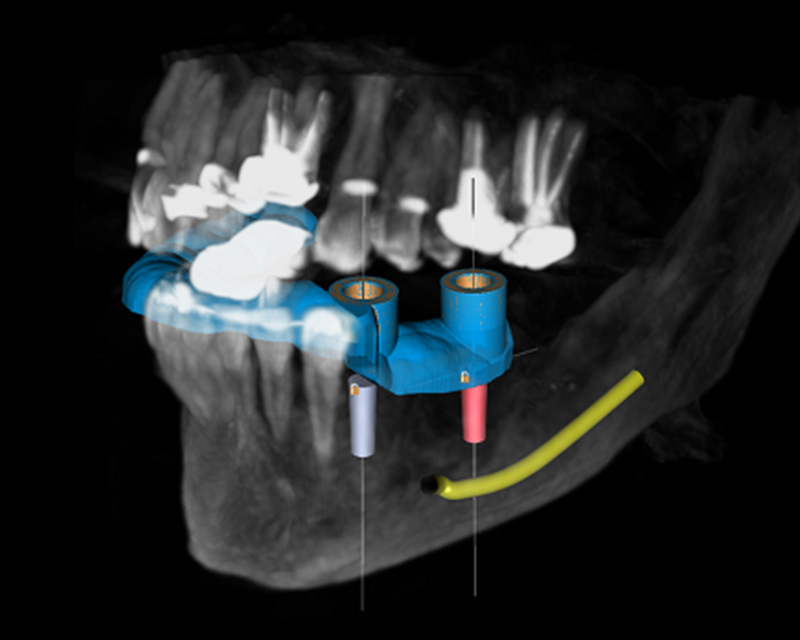 Once you approve, you have the option of ordering surgical guides based on the 3D location of the implant. 3D Airway measuring for patients with obstructive sleep apnea is only one of the many services we offer the dental community. Total airway volume, minimal cross section area, length and width can help determine the area of constriction as well as compare pre and post treatment in OSA patients. 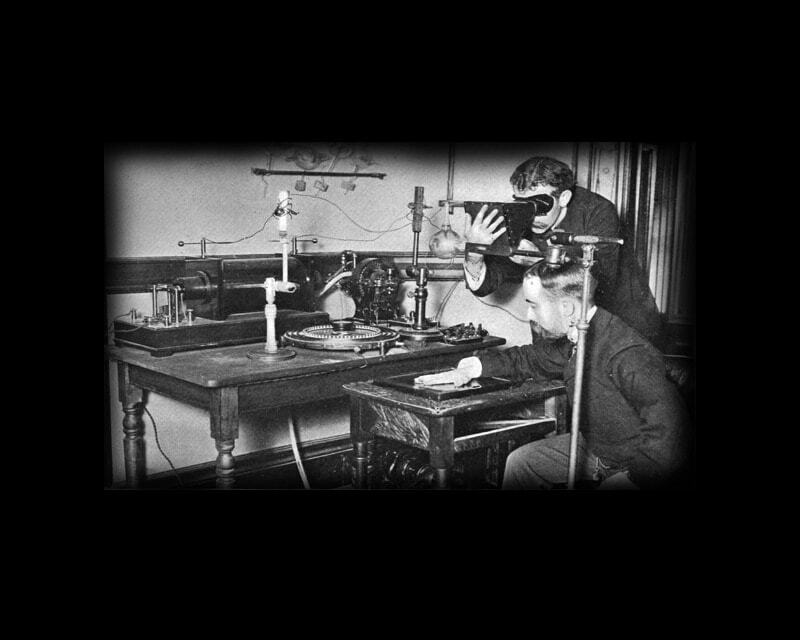 The first dental radiograph was taken in 1896, less than a year after Roentgen’s discovery of an xray. 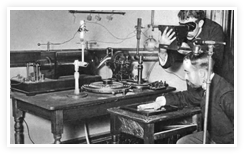 Imaging has been an integral part of dental treatment for over a century. With image modalities becoming more and more complicated, the specialty of oral radiology is growing exponentially! Cone Beam CT Interpretation -Easy uploads and fast report turnaround times! 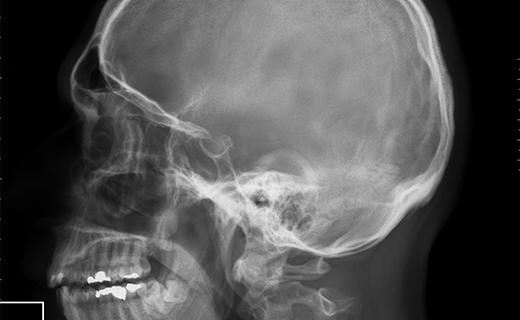 An oral and maxillofacial radiologist is a dental specialist involved in the acquisition and interpretation of images involving the maxillofacial complex. 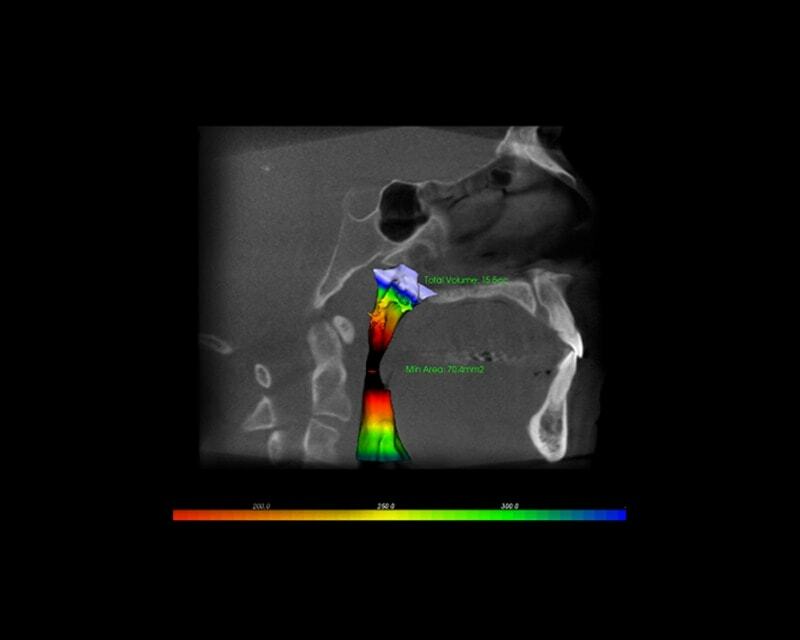 The team at Oral Radiologists, LLC specializes in interpretation of conebeam CT interpretation and that of all other dental radiographic modalities, implant planning, nerve mapping, pathology screening, and surgical planning. We know your time is valuable and we strive to serve the dental community with the fastest turnover times while tailoring our services to what you need to provide ideal service to your patients. If you have recently (or at any time) submitted a case and not heard from us, please email us at oralradiologists@gmail.com, or feel free to call me, Dr. Tony Mecham (preferably during daylight hours in the U.S.) at 617-347-5670 If you are someone who owns a cone beam machine and are willing to accept referrals from other providers or patients, let us know. We can add you to our list of CBCT Referral Centers. For an easy way to submit multiple cases, go to www.biobigbox.com and upload cases along with a document containing reasons for request, patient histories, etc, to oralradiologists@gmail.com.